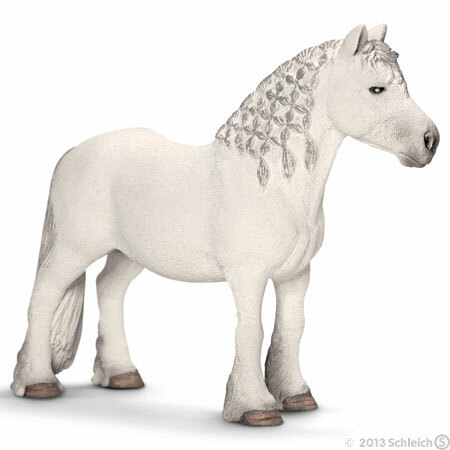 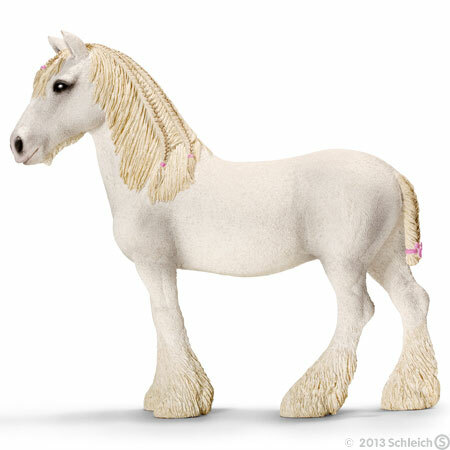 I love my Schleich Horse's. 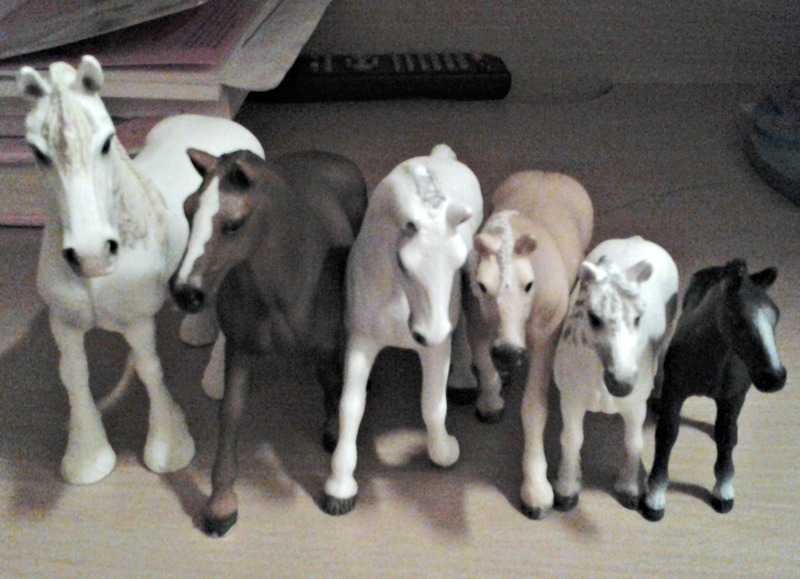 I play with them every day. My favourite horses are the white horses. I hate my little sisters playing in my bedroom because they trash my bedroom and then don't help tidy up afterwards and I have to do it all on my own. I'm glad I don't have to share my room.